Black Twin Wall Plastic Corrugated Sheeting. Black Twin Wall Plastic Corrugated Sheeting. 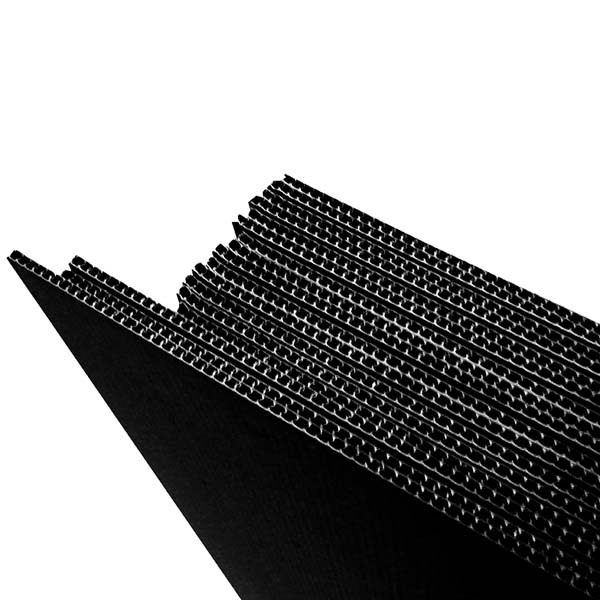 Plain black double skinned plastic sheeting, used for layer securing, flooring, protection and stability on pallets. 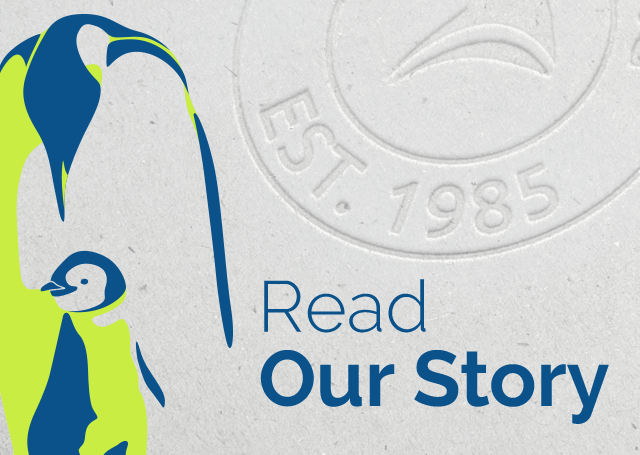 – Impact Protection, can withstand bricks, mortar, dropped tools and much more. You can even drive over it including fork-lift trucks! – Light Weight, but incredibly strong! Corrugated Plastic offers quite simply the best temporary surface protection available and at a very cost effective price. 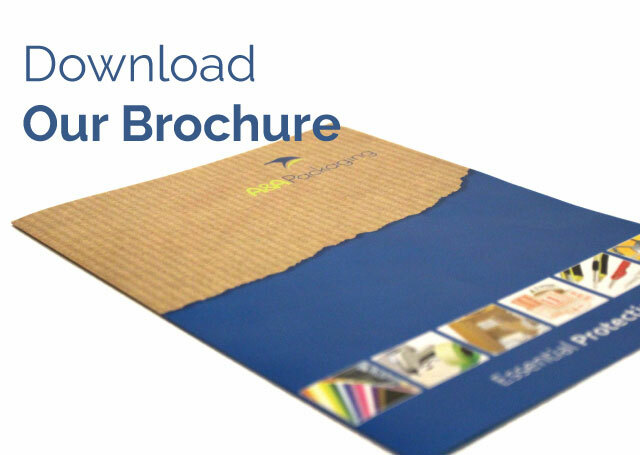 For more great products from A&A Packaging please visit: Supplies Direct. 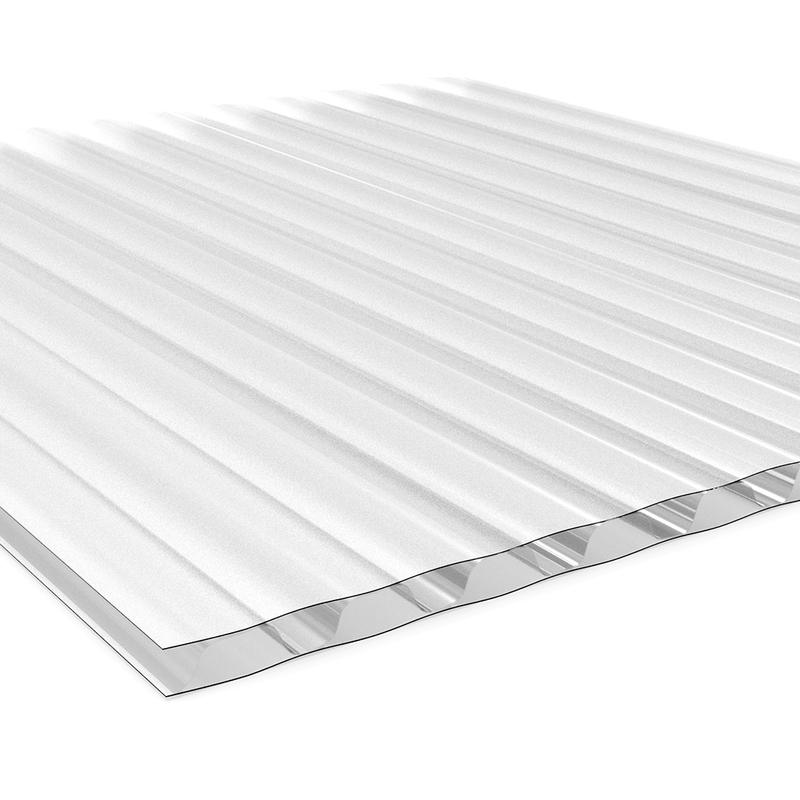 White Twin Wall Plastic Corrugated Sheeting. White Twin Wall Plastic Corrugated Sheeting. Plain white double skinned plastic sheeting, used for layer securing, flooring, protection and stability on pallets.